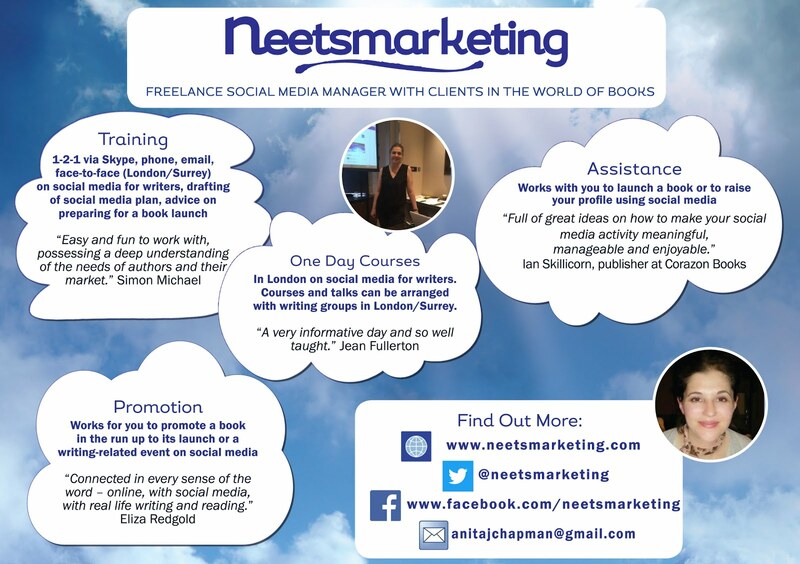 neetsmarketing : Sue Moorcroft on Street Teams! 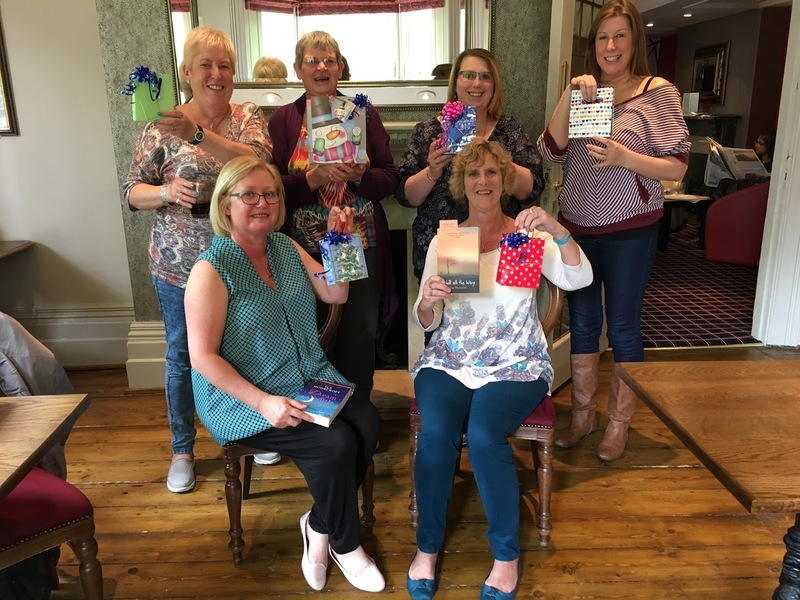 Sue Moorcroft on Street Teams! I've known author, Sue Moorcroft for a few years, through an organisation where I've made many good friends, the Romantic Novelists' Association ("RNA"). 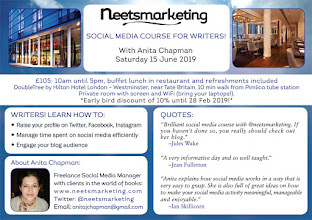 We've seen each other at RNA events, and Sue appeared here a year ago with a very popular post on Balancing Writing with Social Media. Sue set up a street team last year, and I asked if she'd be interested in writing a post about how it all works. I am of course a member of this lovely, supportive group, and you can find out more below. Thank you Sue, and over to you! When a reader, Louise, suggested that I have a street team I was taken aback. The only thing I felt I knew about street teams was that big American writers had them. I asked Louise what to expect and she said street teams broadcast news and enjoy a bit of gossip with the writer. She made it sound so simple that TeamSue Moorcroft evolved organically from that conversation. Here’s what I’ve learned, both from researching other street teams and the experience of having a team of my own. - A group of people who ‘hit the streets’, spreading the word about a person, brand, group or product, though it’s probably more accurate now to say they hit social media. The term seems to have come from the music industry. - It's a way of harnessing the power of your readership and utilising their networks. - It’s also … whatever you want it to be. You can shape it. What isn’t a street team? - It’s not to be confused with mutual support writers frequently give each other. A street team is more focused on the person or group it supports and generous on the part of its participants. What do Teamsters get out of it? - Snippets of news before news goes public. Stuff that never goes public, which I usually term ‘gossip’. 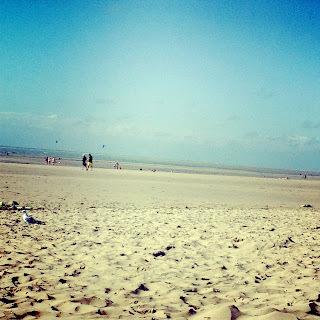 - A little support from me if I can give it, ie sharing posts or answering a writing question. - Bookmarks and cards if wished. - Occasionally I can negotiate a discount for Team members for workshops I lead or events I’m involved in. How did I set it up? - I made the decision. This wasn’t particularly easy. I felt presumptuous and a bit big-headed. - So I talked about the prospect of having a street team on social media, my newsletter and my blog. - And people began to sign up! - I asked my web designer to add a button enabling people to join the street team prominently on every page of the website and I added one to my blog. - One of the early teamsters created a ‘secret’ Facebook group so that we can talk and I can ask for shares etc. - I created a TeamSue Moorcroft header for the website and the Facebook page. - I asked Team members to use the hashtag #TeamSueMoorcroft on social media where possible. How does Team Sue Moorcroft work? - When someone signs up via the website or by approaching me through social media, I send them a welcoming email. I have a slightly different one for if they’ve enquired about what’s involved but not signed up, which includes links to blogs written by others on the subject of street teams to help them get an overview. - If they opt in I add them to the Team Facebook group and welcome them and introduce them to the other team members. - I post on the Facebook group as many days as I can easily manage. I put up photos I may not have put on other social media, I’m chatty and sociable. - I also share secrets and, so far, nobody has broken any news I don’t wish broken. - And, of course, I post news about promos, workshops, events, radio interviews, anything that I’d love promoted to the wider world, for Team members to share to their own networks. I usually get a great response and Team members frequently go the extra mile by recommending my books to their friends on social media, Goodreads and beyond. 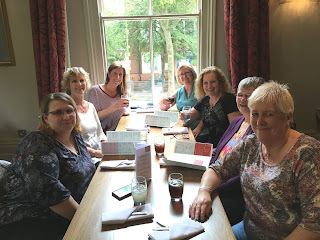 - Recently I organised the first Team Sue Moorcroft meet up, a lunch in a hotel in Leicester. We had a fabulous time and you can read about it here. - Although I’ve seen it written that it’s quite in order to ask people if they’d like to join a street team if they like your work, by trial and error I’ve found the most comfortable fit is with those who join of their own volition. They’re wonderful advocates and can become personal friends. - Utilising the networks of others to spread the word about my books/events/promos. - Benefiting from the contacts of others in gaining radio interviews or other exposure. - Advocacy. Personal recommendations carry such weight. - Support. How can I be anything but thrilled by such fantastic back up? - Help. When a Team member has been present at an event he or she has provided a welcome extra pair of hands. There’s a little more information on my website, including quotes from a few Team members. I’m thoroughly enjoying Team Sue Moorcroft and love the chat that takes place in the Facebook group as well as being appreciative of the advocacy and sharing. I’ve never regretted setting Team Sue Moorcroft up. Every Team member is a volunteer and participates as much as he or she likes or has time for. I don’t see any downside and my feelings of presumptuousness have segued into feeling hugely appreciative of my good fortune and blessed to have such lovely readers and Team members. Click here to join Sue's Street Team! Thank you for such an interesting post, Sue. And I look forward to seeing you at the RNA conference in July! 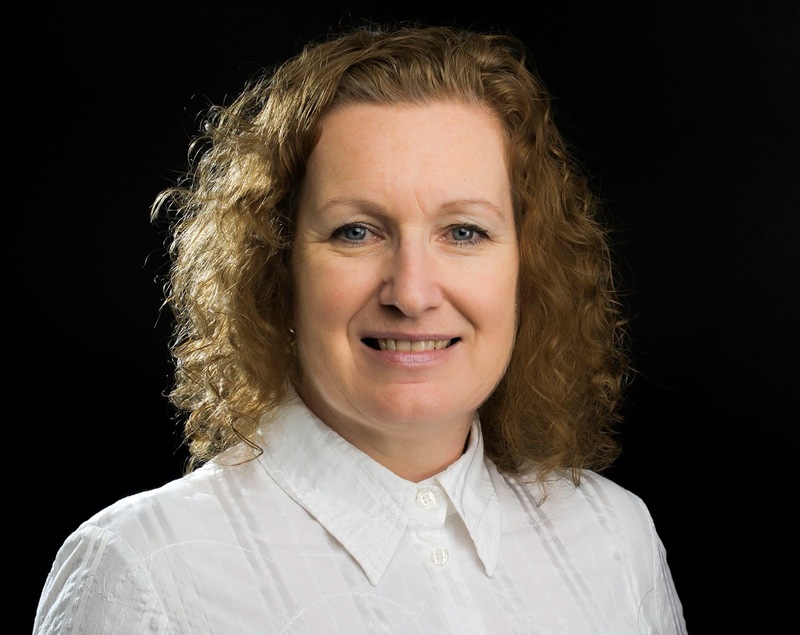 Find out more about Sue, and see her website and social media links below. Award winning author Sue Moorcroft writes contemporary women’s fiction with occasionally unexpected themes. A past vice chair of the Romantic Novelists’ Association and editor of its two anthologies, Sue also writes short stories, serials, articles, writing ‘how to’ and is a creative writing tutor. She’s a winner of the Readers’ Best Romantic Read Award and the Katie Fforde Bursary. Sue’s next book: The Christmas Promise (HarperCollins) Available for preorder now. I was so disappointed not to be there at the meet up! I was happy to be asked to join Sue's street team when she set it up. 1. You know and like the person concerned. It IS good to feel "a bit exclusive". It is no problem sharing or broadcasting news as asked. So IF you, like me, really enjoy an author's work and want to be involved, than I'd urge anyone to join a street team. Thanks for visiting, and for your helpful comments, John. It's great to be part of Team Sue Moorcroft, Sue does attract lovely people! Really interesting. I think I asked Sue - very vaguely - about street teams before. As she says here, I think I felt a bit presumptuous and big headed, so I didn't follow it through, but this has made me think again. I shall look into it a little more. Best of luck if you do go ahead and set up a street team, Lesley! Have shared with the Belmont Belles, The Leicester chapter of the RNA as I think they will find interesting. Thanks, Lizzie. The post is based on the presentation I gave to the Leicester chapter at the last writers' day. Thanks for reading, Sheryl and for your comment. #teamsuemoorcroft is indeed fab!